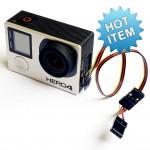 AV cable for GoPro Hero3,3+,4 series cameras. This cable has 2 connectors. 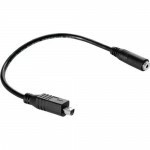 Cable len..
LANC cable for remote controllers. 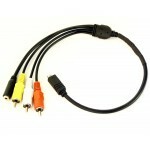 Cable lenght 40cm. 2.5mm Female + AV Outs&..